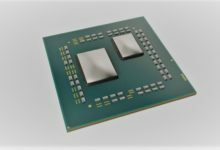 Update, April 22, 2018: AMD senior vice president Jim Anderson has hinted that a Ryzen 7 2800X might launch at a later date. According to him, the 2700X already has that performance tier covered, so there’s no need to release a more powerful processor at this time. But the company could roll it out in the future, should it feel the need. 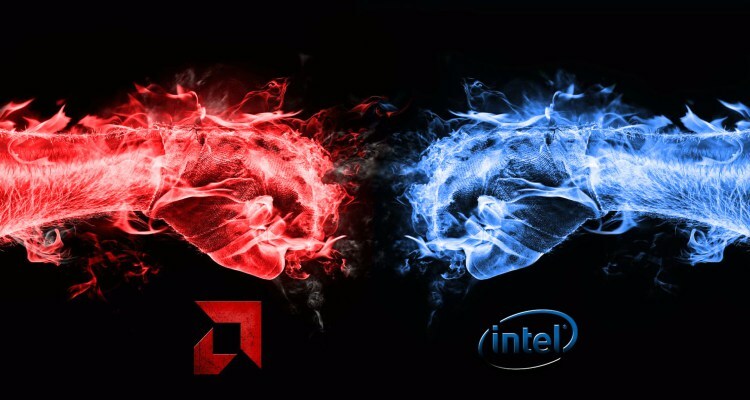 Original story: The AMD vs. Intel battle just got a lot more interesting. The AMD Ryzen 7 2800X isn’t part of the first batch of second-gen Ryzen “Pinnacle Ridge” processors. It seems that team red is keeping their absolute best Ryzen 2 chip in reserve, waiting to see what Intel do with the potential 8-core Coffee Lake processor. AMD has opened pre-orders for its second-generation Ryzen processors, built using the improved 12nm Zen+ architecture. 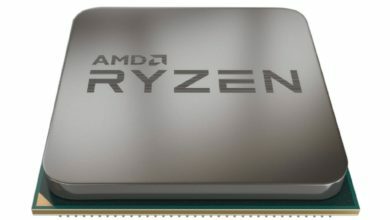 The chips are scheduled to hit the market on April 19, but what’s strange about the launch is the absence of the Ryzen 7 2800X from the lineup. AMD’s first-gen Ryzen family, released last year, features the Ryzen 7 1800X as the top-end chip of the lineup. 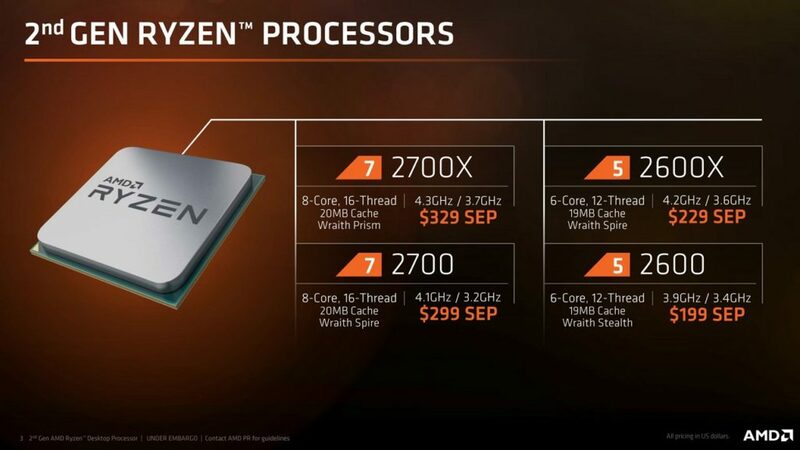 So, it was naturally assumed that the 2800X would lead this new processor range. But, as it turns out, there is nothing above the Ryzen 7 2700X – at least for now. The Ryzen 7 2700X is an eight-core, 16-thread processor, priced at $329. It rocks a TDP of 105W which is higher than 95W on the 1800X, but you also get higher frequencies in return. 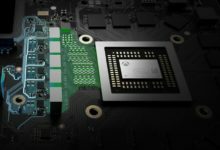 The company’s next flagship socket AM4 chip features a base clock of 3.7GHz and a max Turbo of 4.35GHz. For comparison, the 1800X tapped out at 4GHz, and didn’t offer much more in the overclocking stakes. So, as you can see the Ryzen 7 2700X is much faster than the old peak Ryzen, while costing less than its original price. That must have been a good reason for the company to stop looking beyond the 2700X. Or, they could have easily called it the Ryzen 7 2800X, but it seems that the pinnacle of the Ryzen 2 range is being kept in reserve as team red waits to see what Intel have to offer up as a response. At the moment, all Intel have got to compete against Ryzen 2 are the Core i7-8700(K) and Core i5-8600(K). 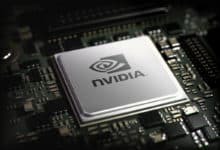 They are part of the 8th-gen Coffee Lake range, with up to six cores and 12 threads. 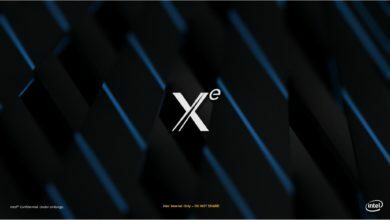 There are eight-core chips available too, but only on the HEDT Core X-Series platform for enthusiasts. 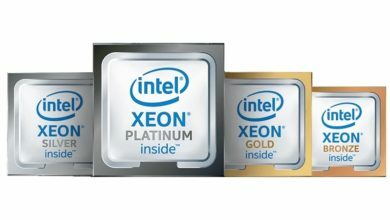 With that said, a mainstream Intel eight-core CPU is said to be in the works that would arrive before the end of the year. The chip has been been speculated for a while now. Just last month, we spotted a Coffee Lake-S engineering sample in the 3DMark database, featuring eight cores and 16 threads. 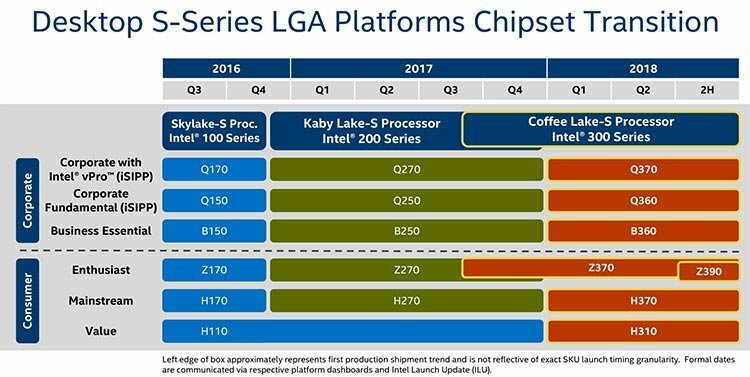 Yes, it’s expected to be based on the existing Coffee Lake architecture—precisely the Coffee Lake Refresh built around Intel’s 14nm++ process. 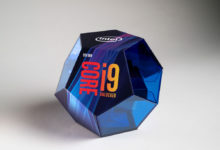 The flagship chip of the new lineup will be called the Core i7-9700K, though some reports suggest Intel will market its first mainstream 8-core chips under the Core i9 branding. Whether it be the Core i7 or i9, the eight-core Coffee Lake is bound to happen otherwise there is no point in introducing the Z390 series motherboards. 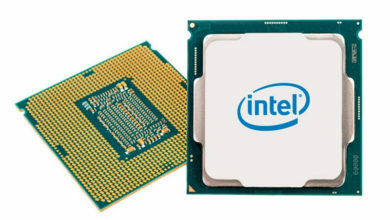 For starters, the new Intel chipset has repeatedly appeared in leaks and rumors. 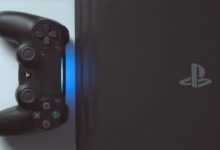 It’s got USB 3.1 Gen 2 support, but to be fair, no one would be upgrading to a Z390 board if there wasn’t a better reason than some extra native USB capabilities. With Intel Z390 and octa-core 9700X both arriving at the end of the year, you can expect AMD to also land their Ryzen 7 2800X until then. From the specs of the 2700X, things are looking really good for AMD right now, but who knows what the new 8-core Coffee Lake chip bring to the table.